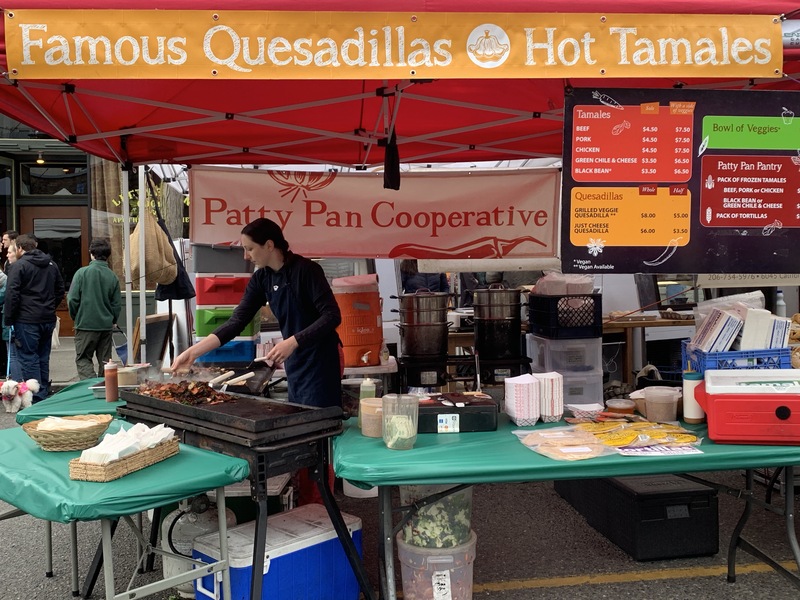 Patty Pan Coop is a worker-owned food cooperative known for its food pop-up stands featuring a menu of fresh tamales, quesadillas, and more. Patty Pan Coop sources local, organic ingredients for its pop-up restaurant, event catering, and special monthly community dinners. The community dinners are hosted at Patty Pan’s Neighborhood Kitchen in Shoreline. Menus feature seasonal produce and always include gluten-free, vegan, and vegetarian options.